Need help comparing programs? Try using the ABLE National Resource Center’s comparison tool. It’s available here. At ENABLE Special Needs Planning, we believe that EVERYONE has the ability to be impactful in the lives of others. This ability is what gives each and every one of us a sense of purpose in life. 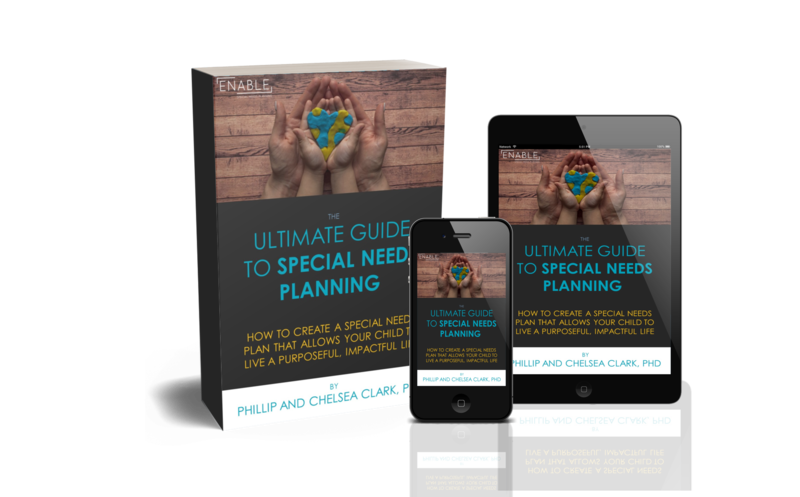 An ABLE account might be a useful tool to enable your loved on with special needs to live a purposeful, impactful life today–and every day in the future. If you have questions about ABLE accounts, post them in the “LEAVE A REPLY” section below and we’ll attempt to address them in future posts! Disclosure: The content of this blog post is provided for informational purposes only. It is not intended to be investment advice.